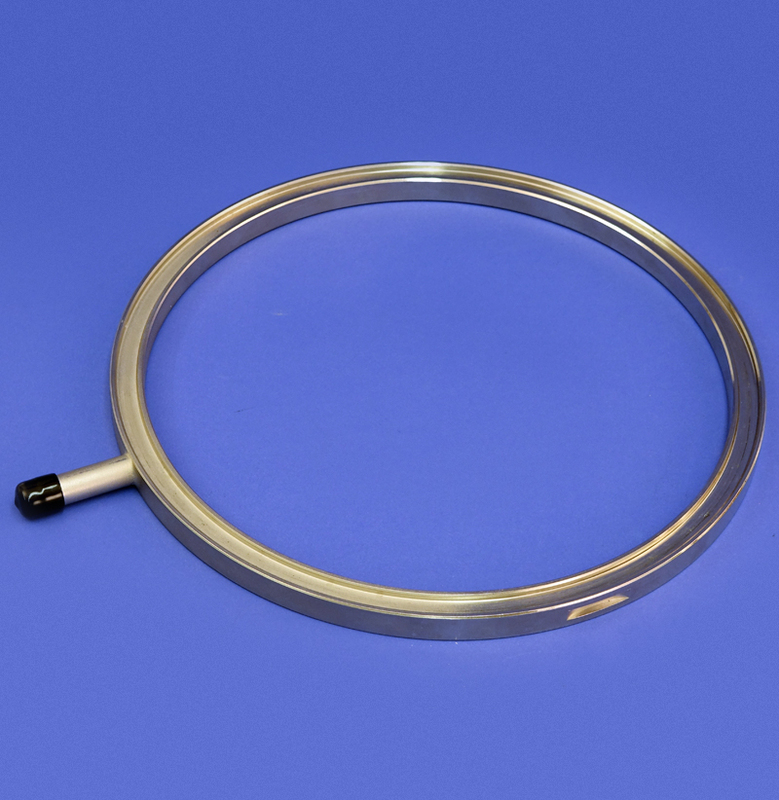 Replacement Cylinder Ring for use with the 1000 Extractor. 5/8" tall. Used to accomodate samples 1/2" high.